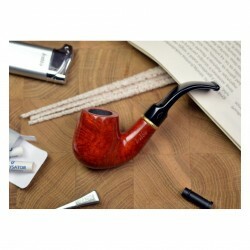 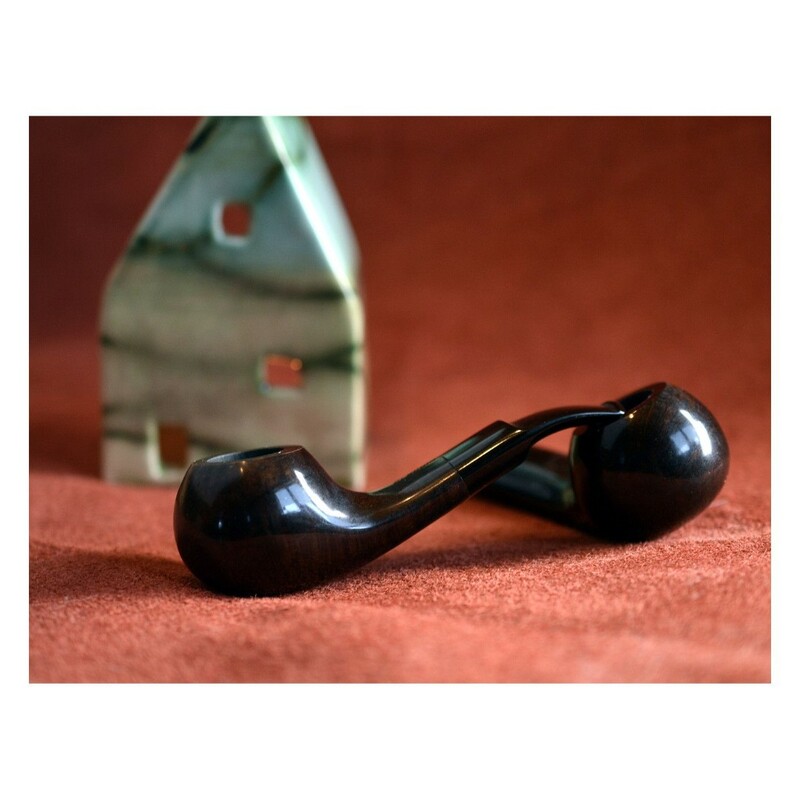 •The central plug allows the right amount of smoke (but no tobacco) to pass through. 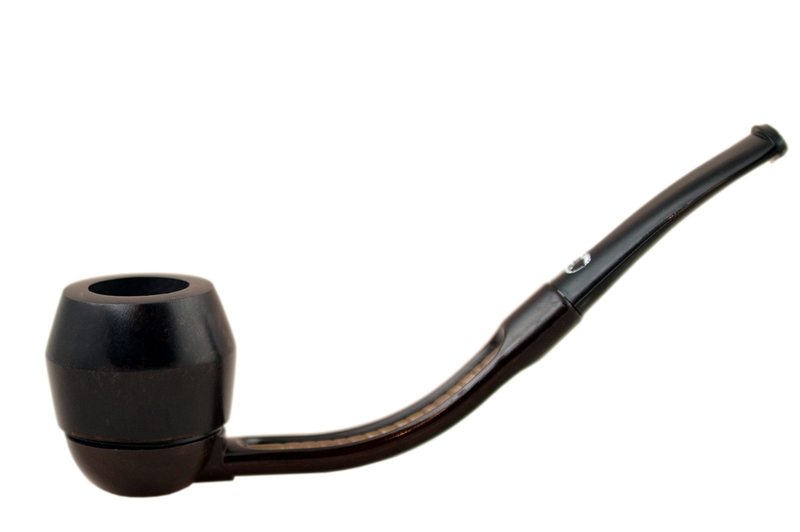 •The special aluminium humidome cools the smoke by condensation. 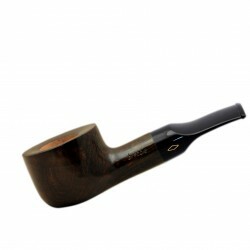 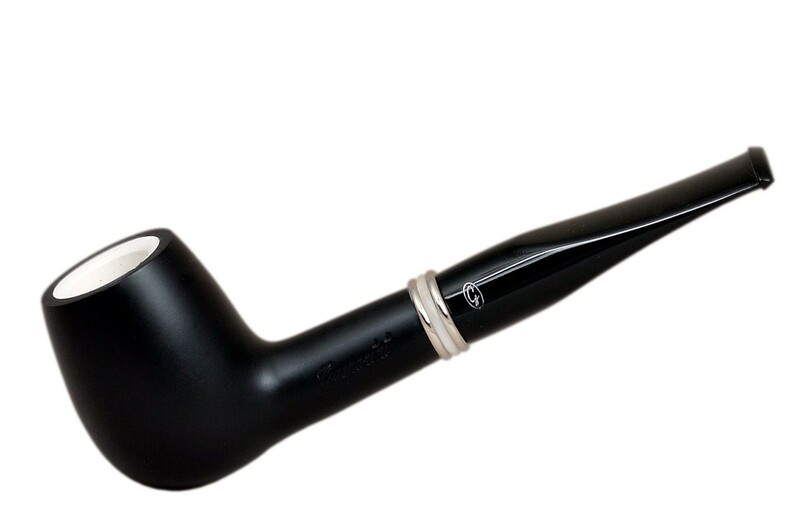 •The 'goo' is trapped below the stem line to give a clean smoke. •The central cooling tube is made from aluminium only 0.008'' thick, yet incredibly strong. 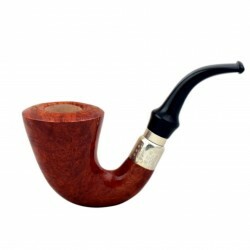 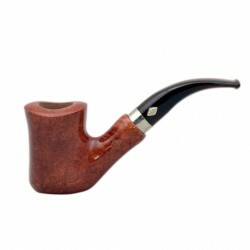 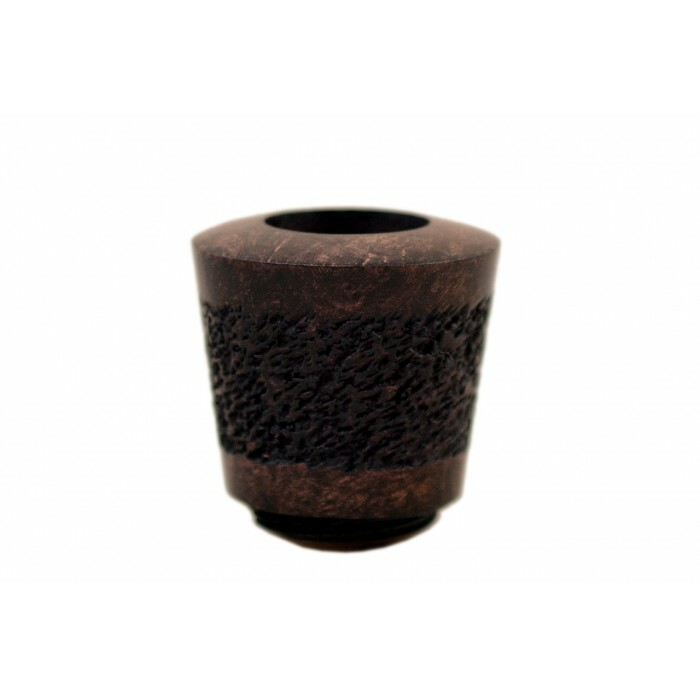 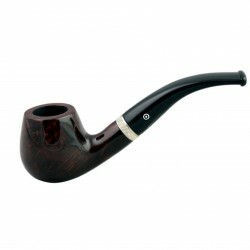 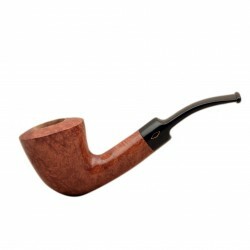 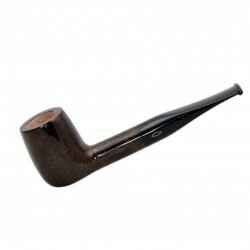 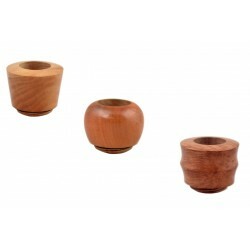 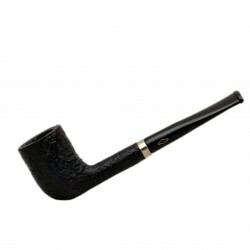 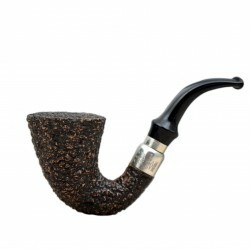 •This allows the smoke to be cooled still futher before reaching the sealed mouthpiece. 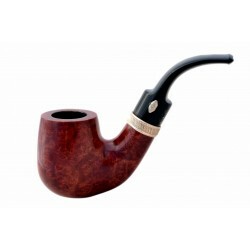 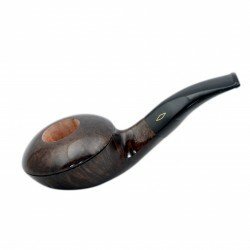 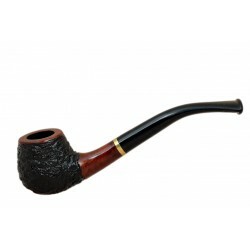 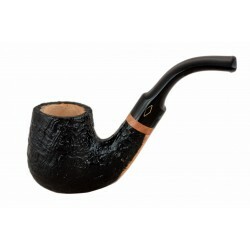 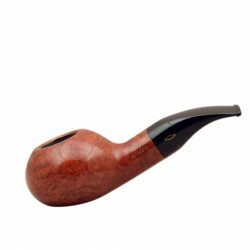 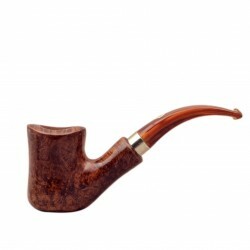 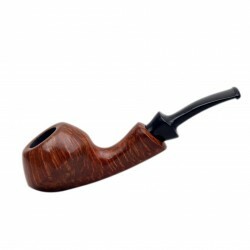 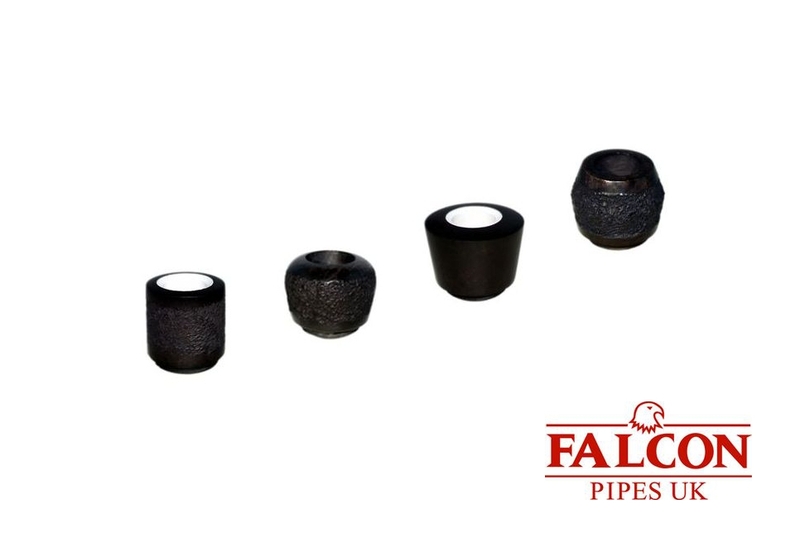 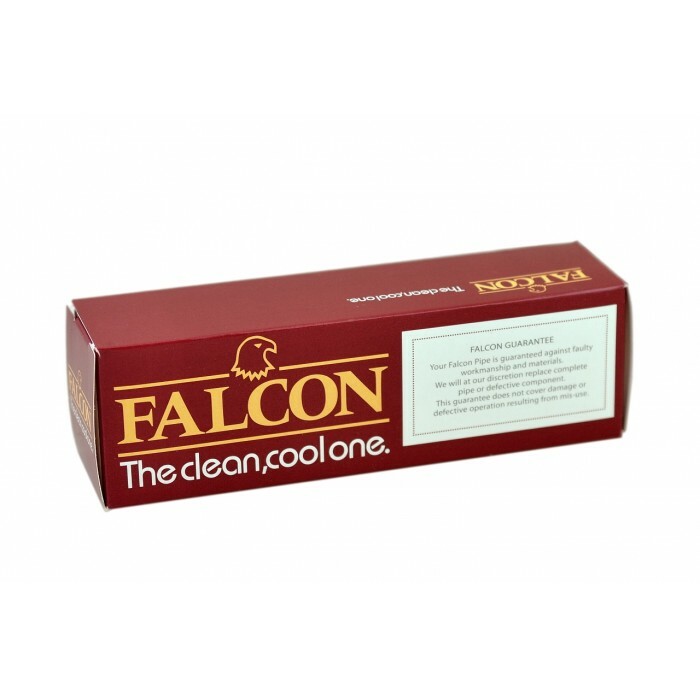 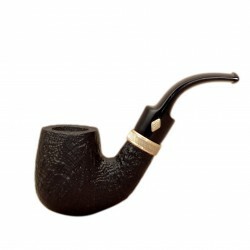 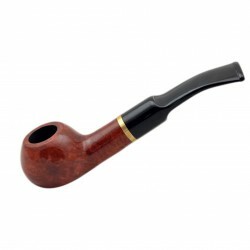 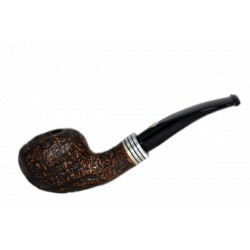 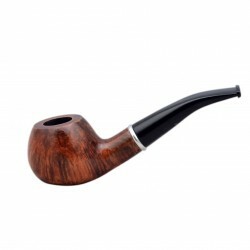 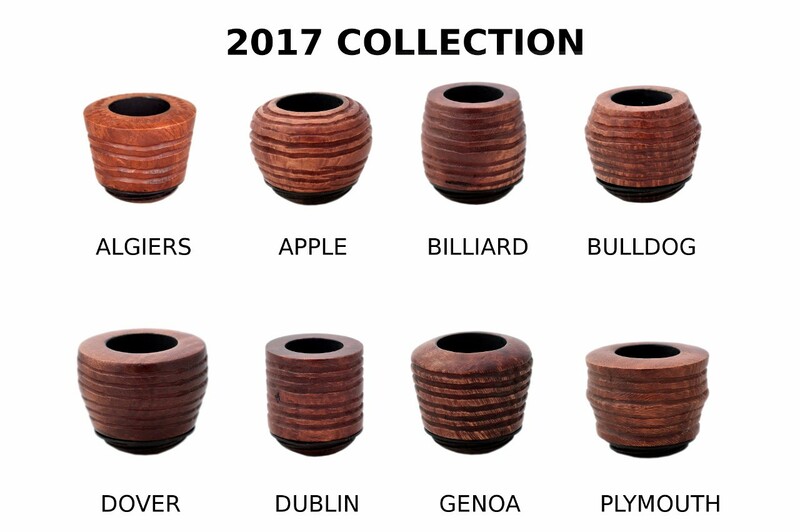 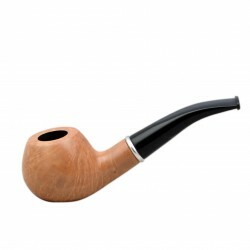 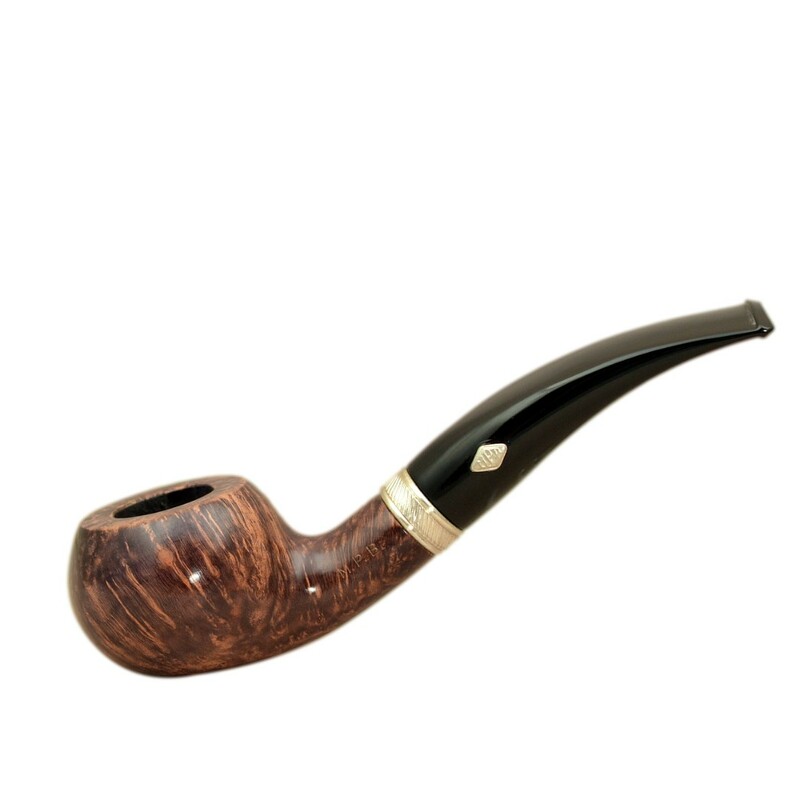 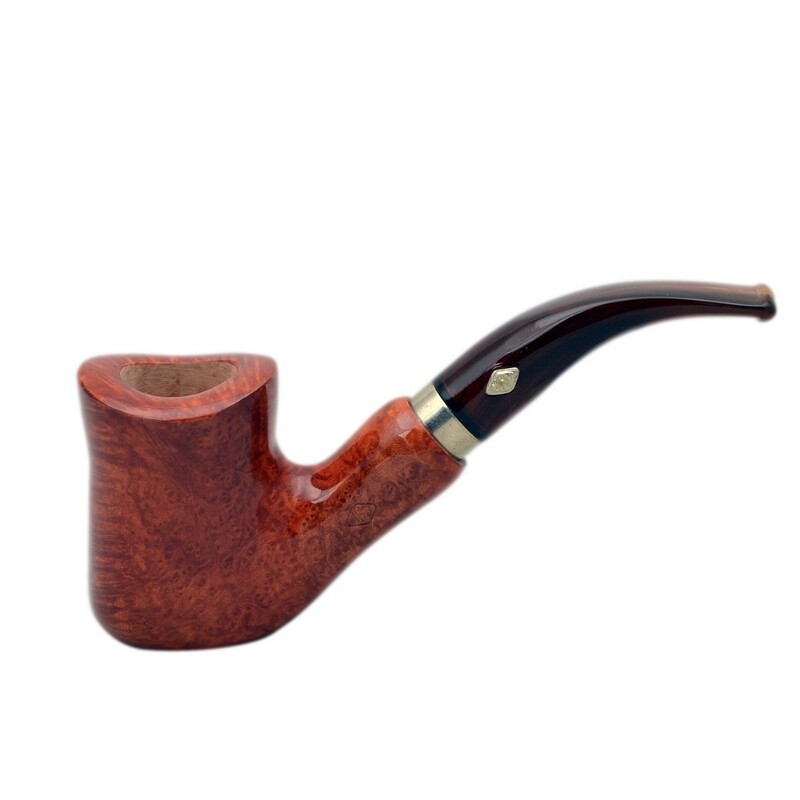 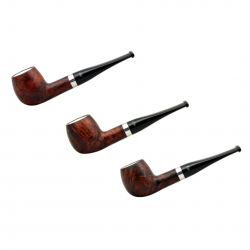 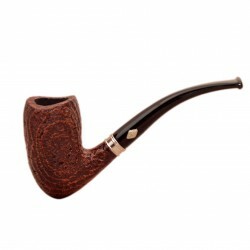 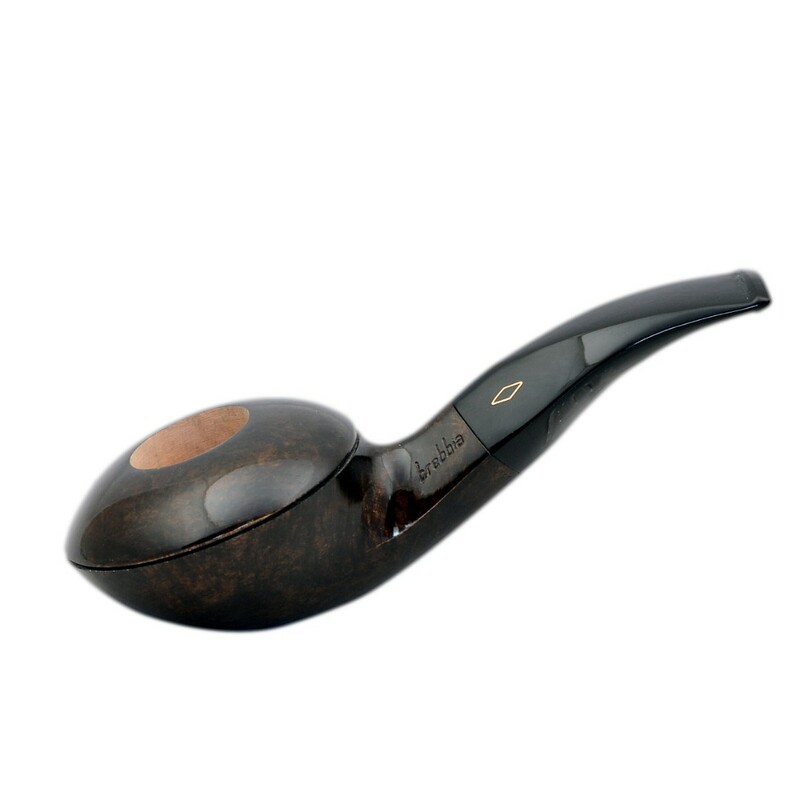 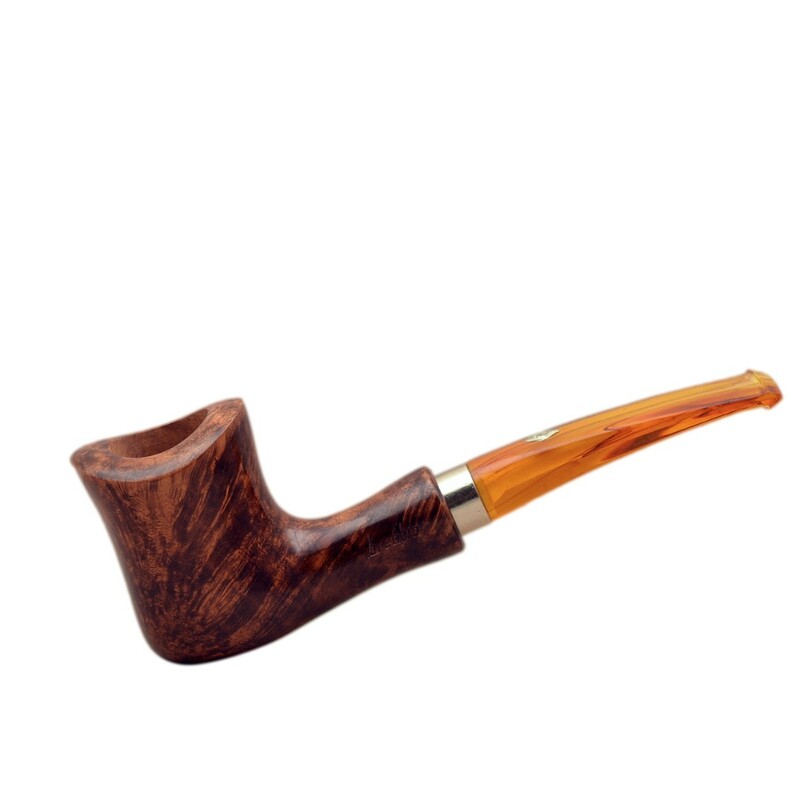 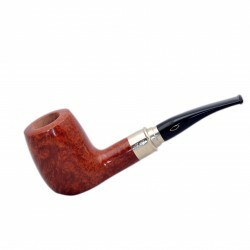 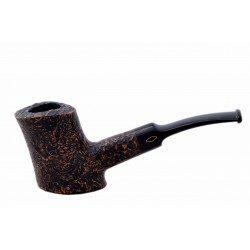 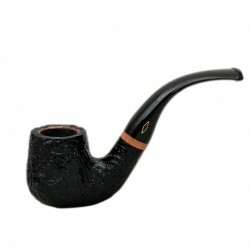 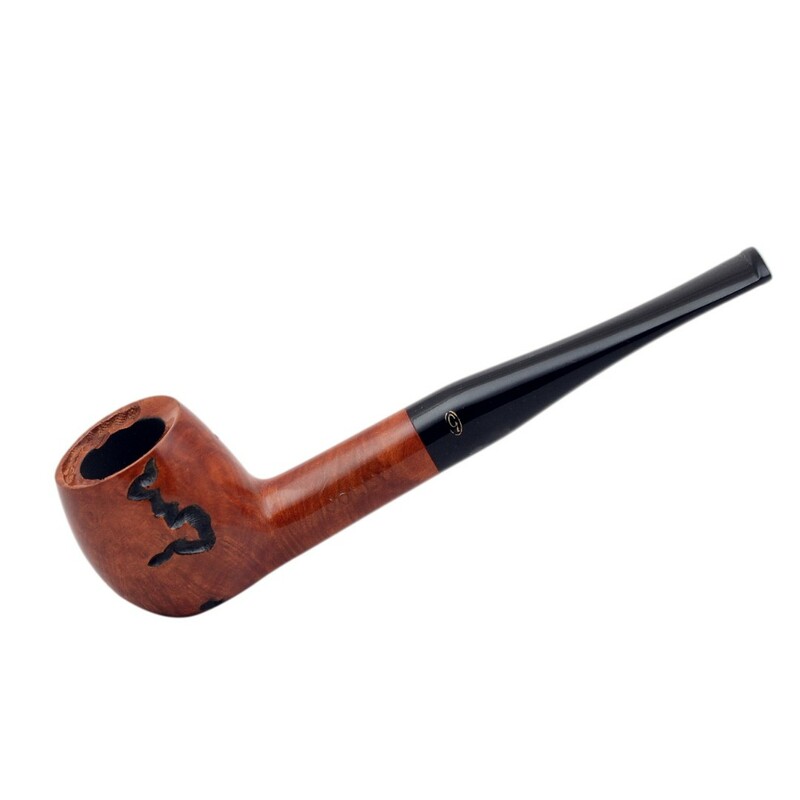 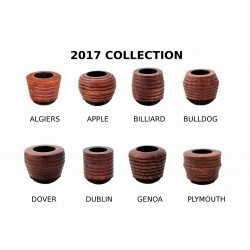 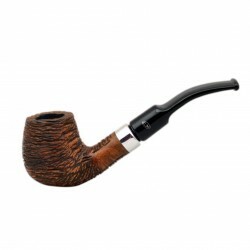 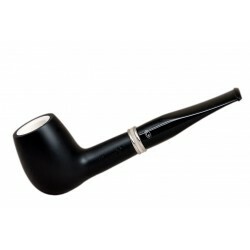 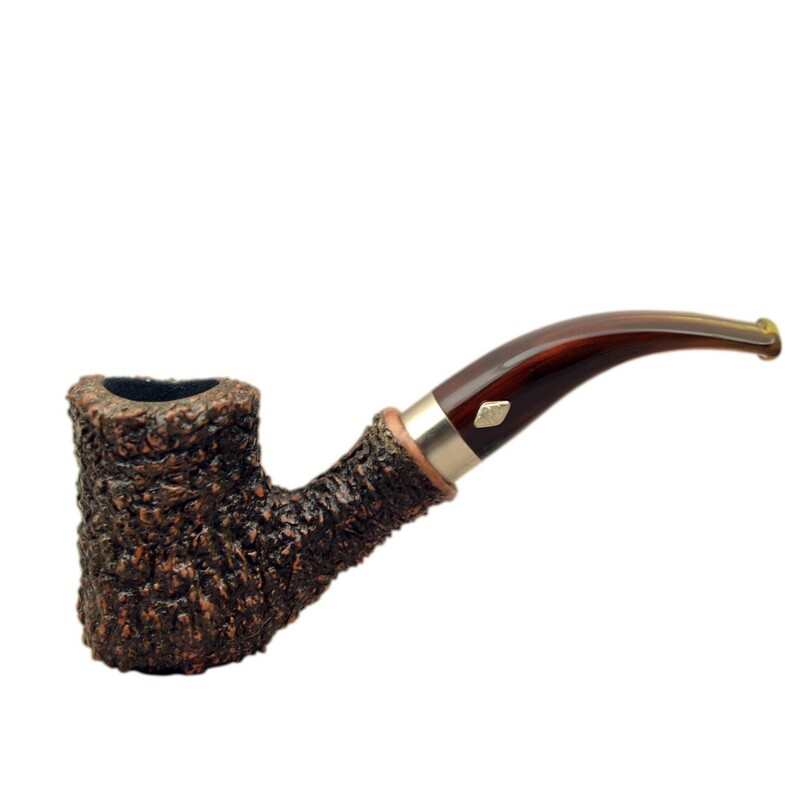 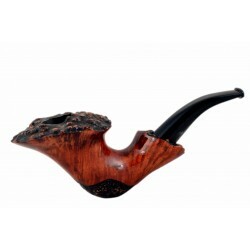 The bowl is the heart of a good pipe and only the finest Mediterranean briar or Turkish meerschaum is used for all bowls from Falcon. 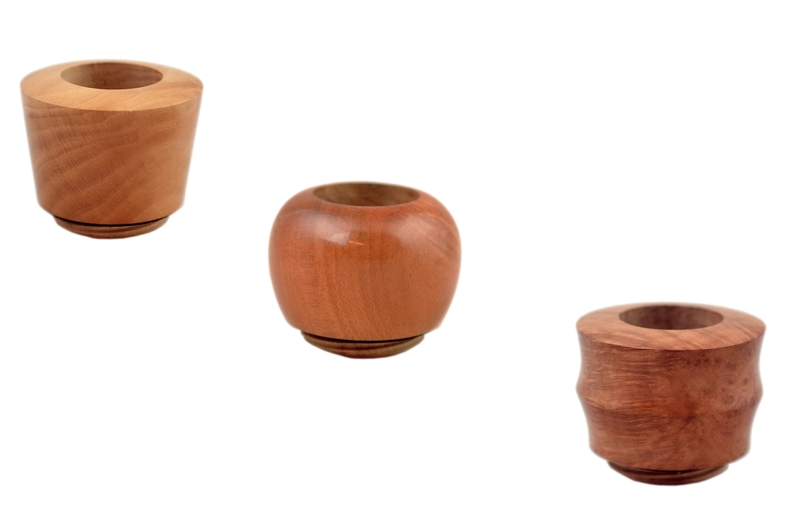 The unique 4-star thread on the bowl enables it to be removed from stem in one quarter turn. 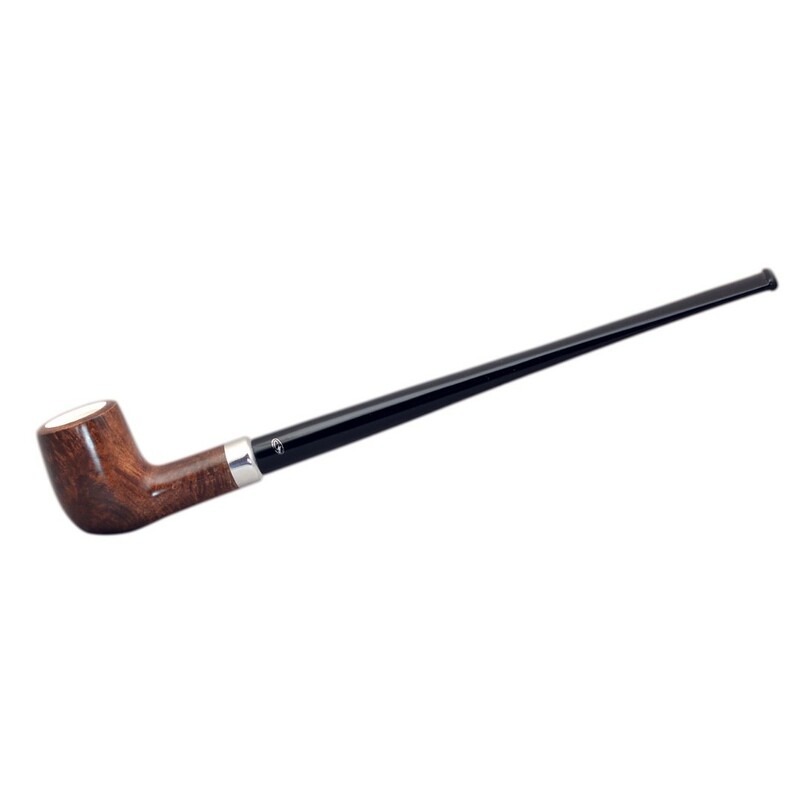 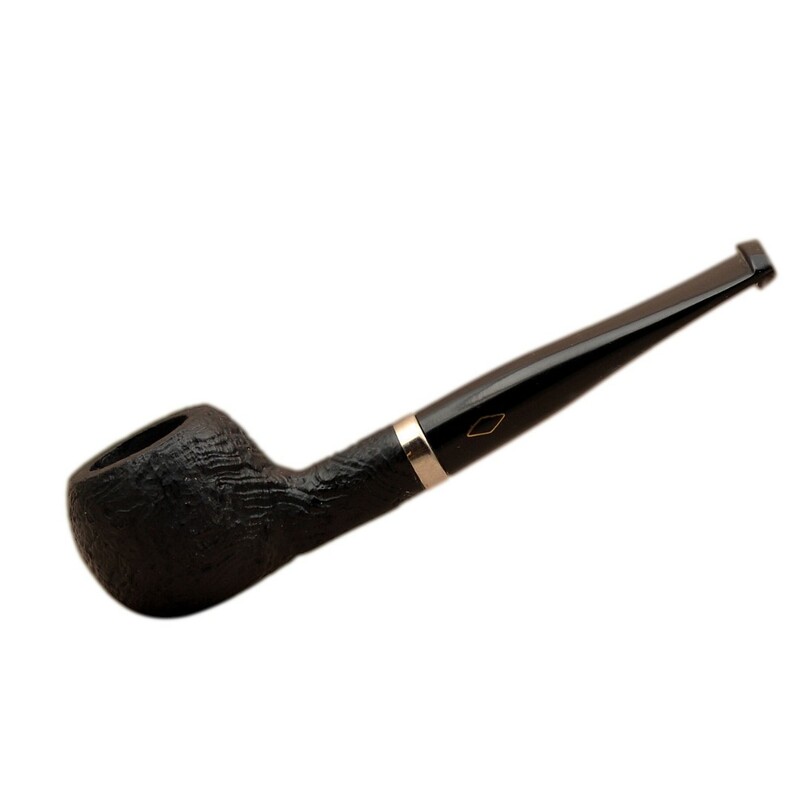 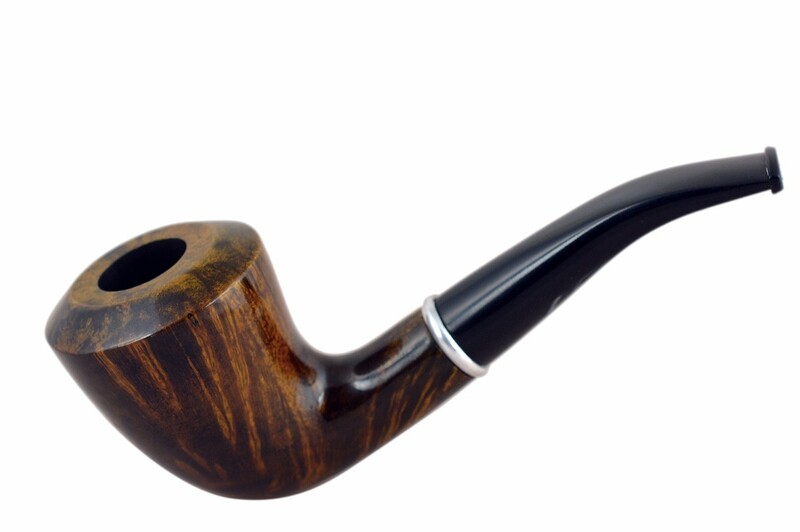 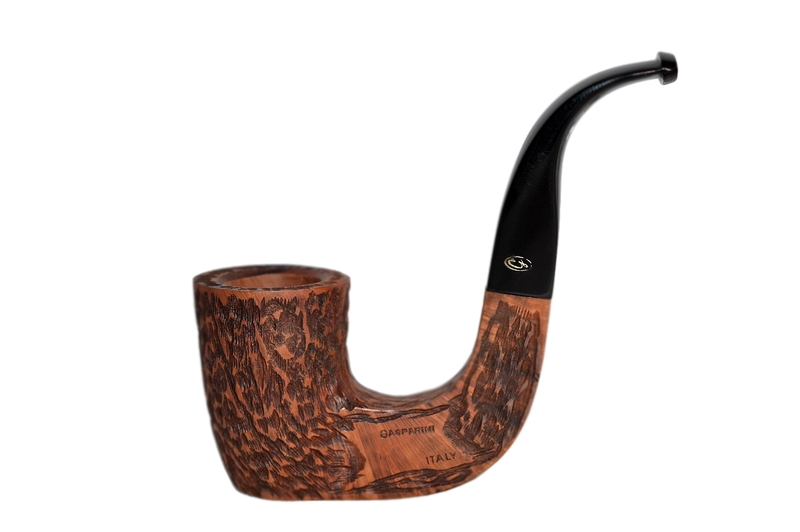 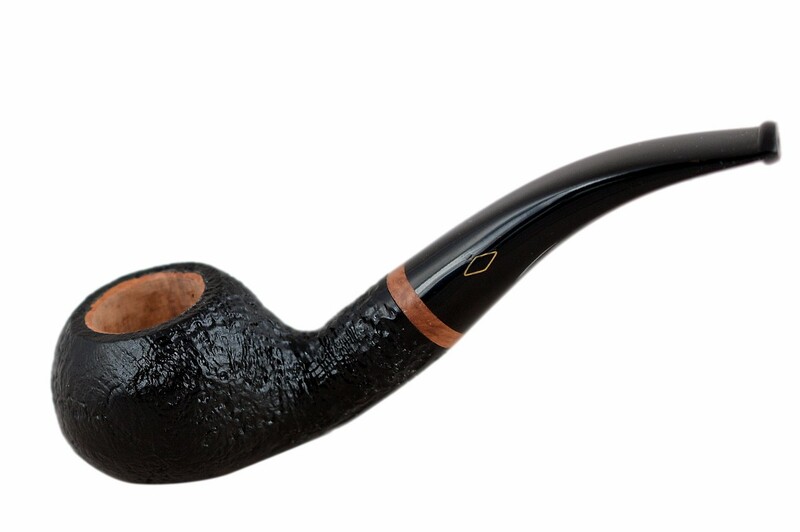 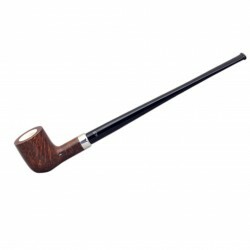 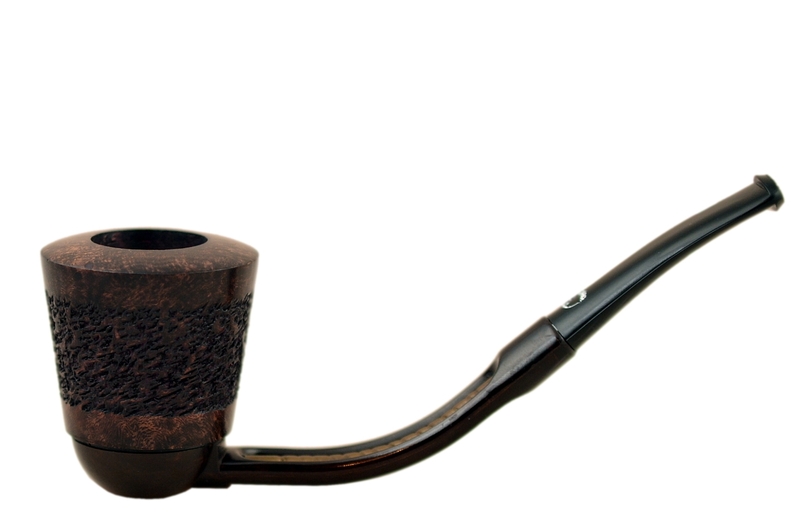 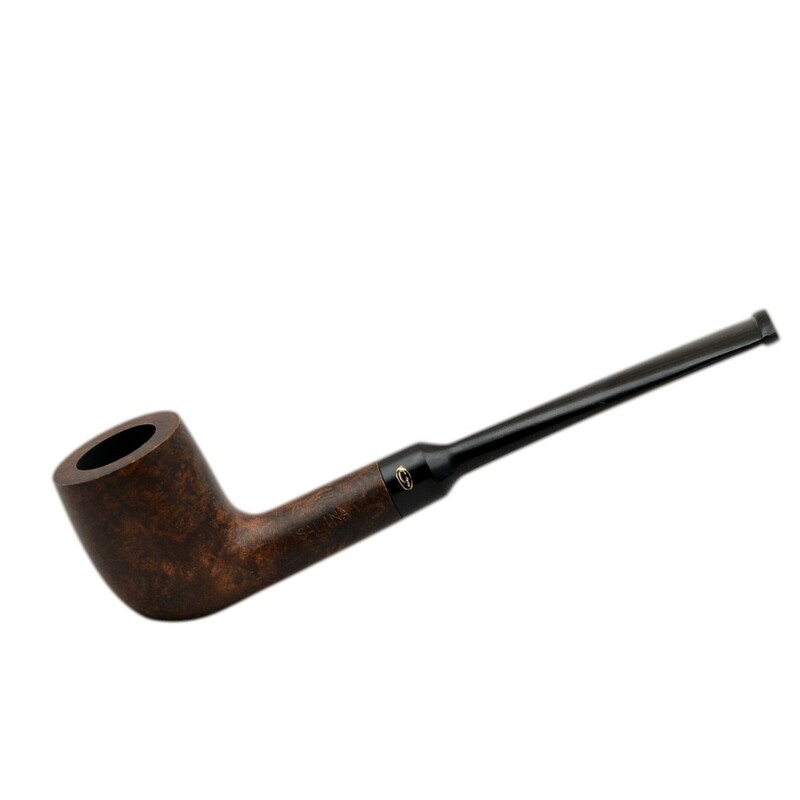 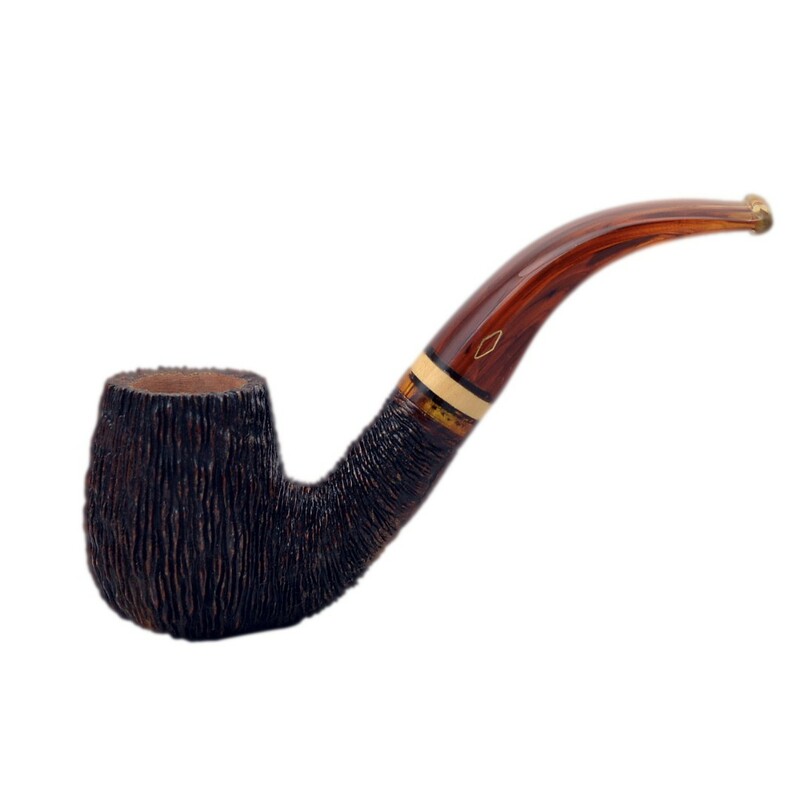 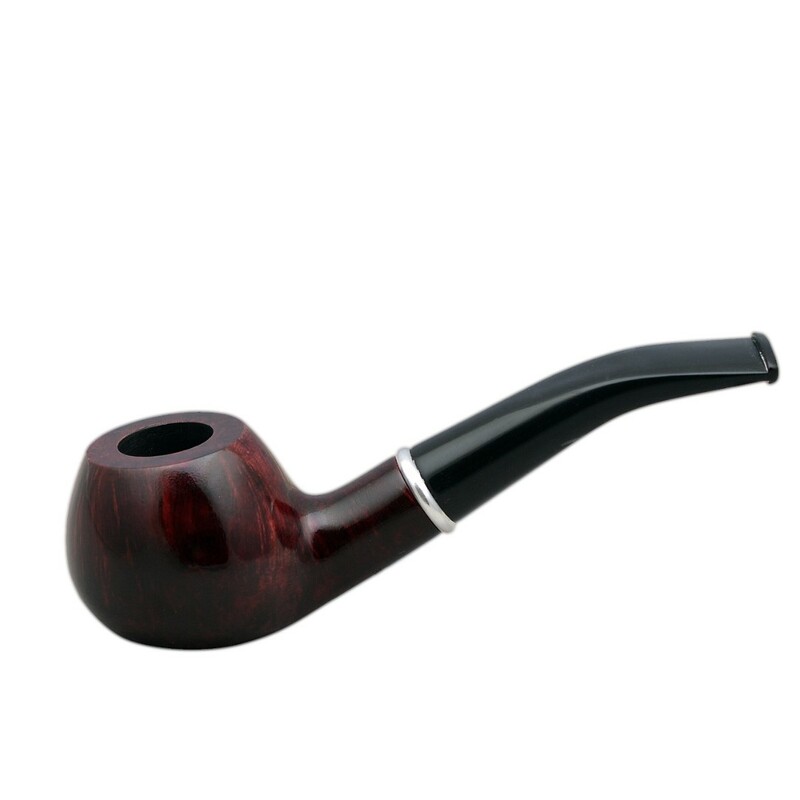 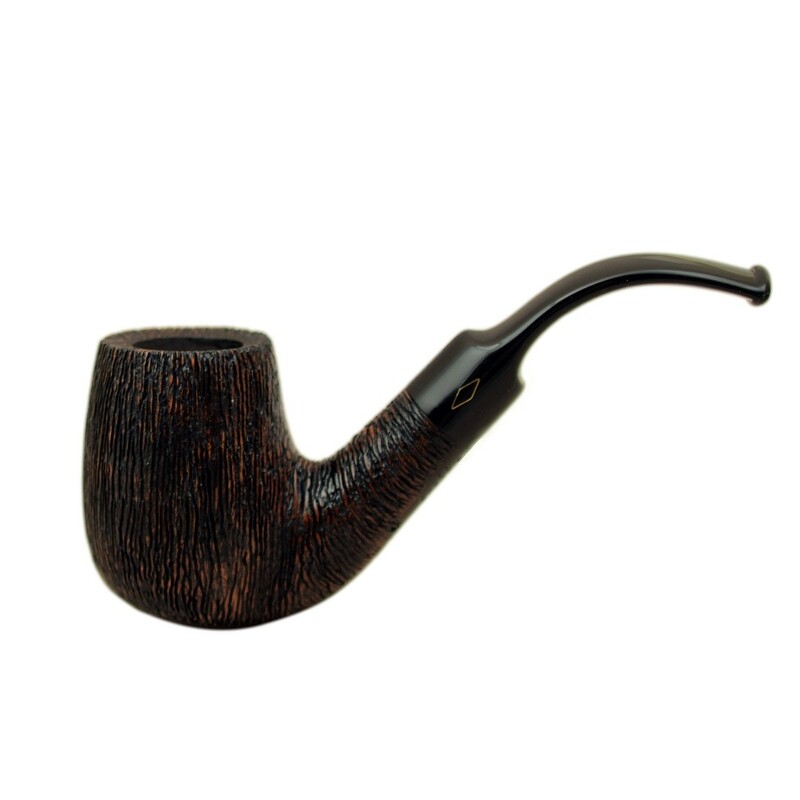 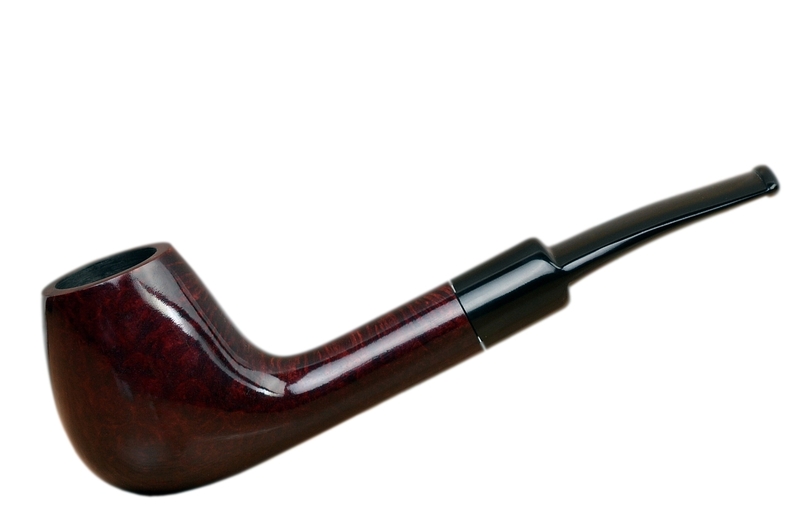 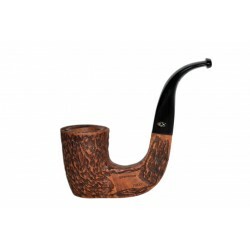 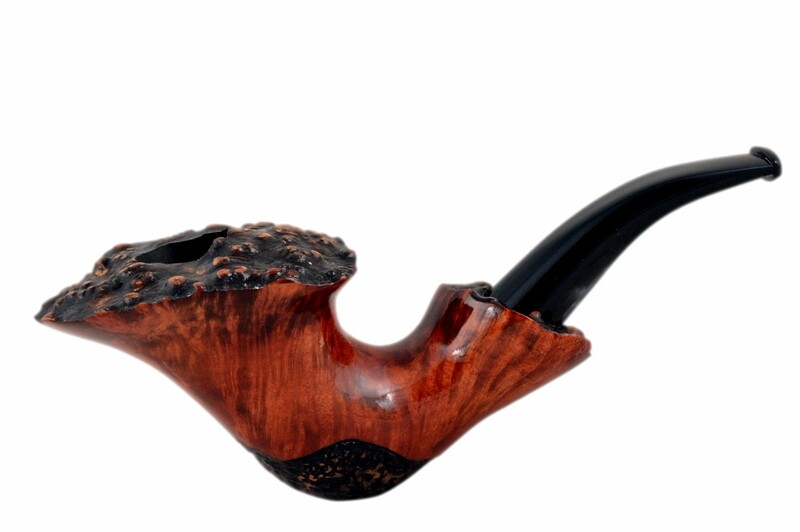 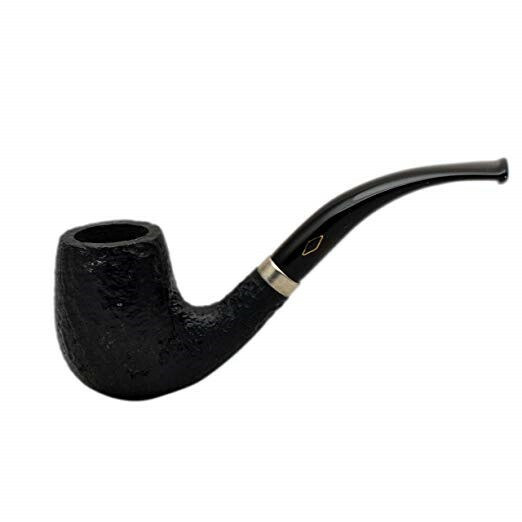 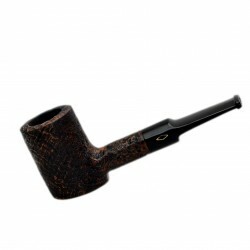 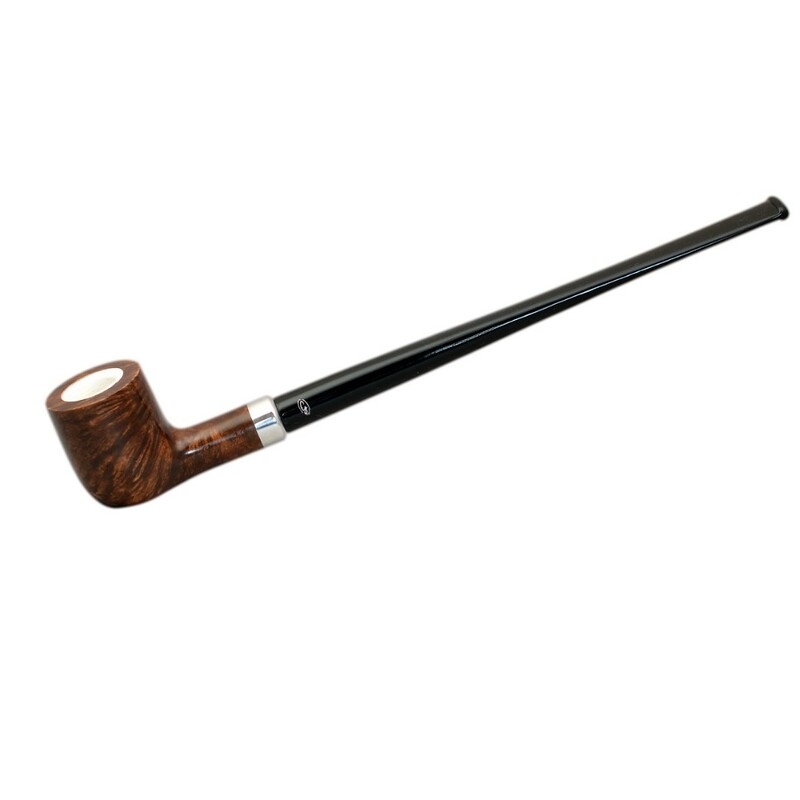 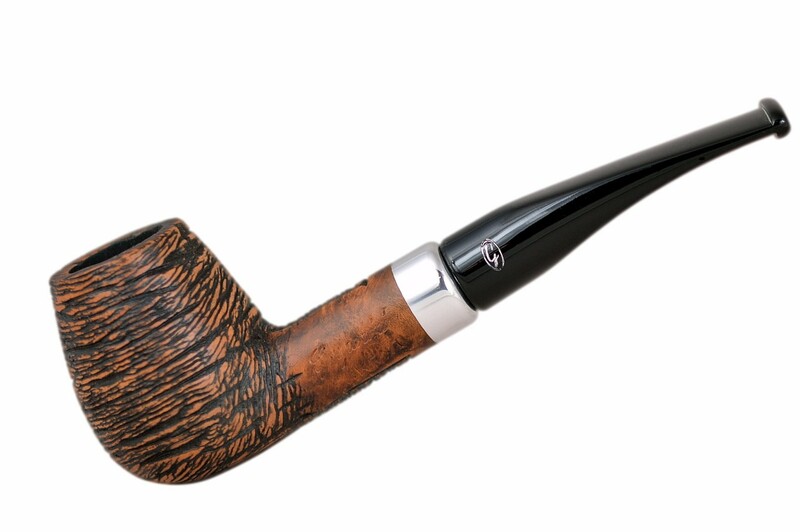 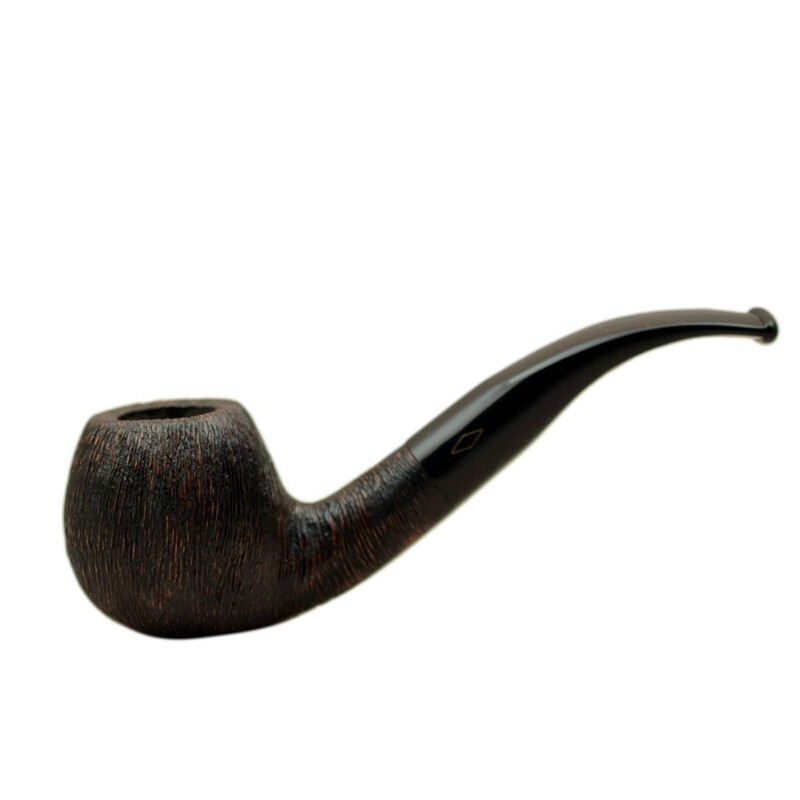 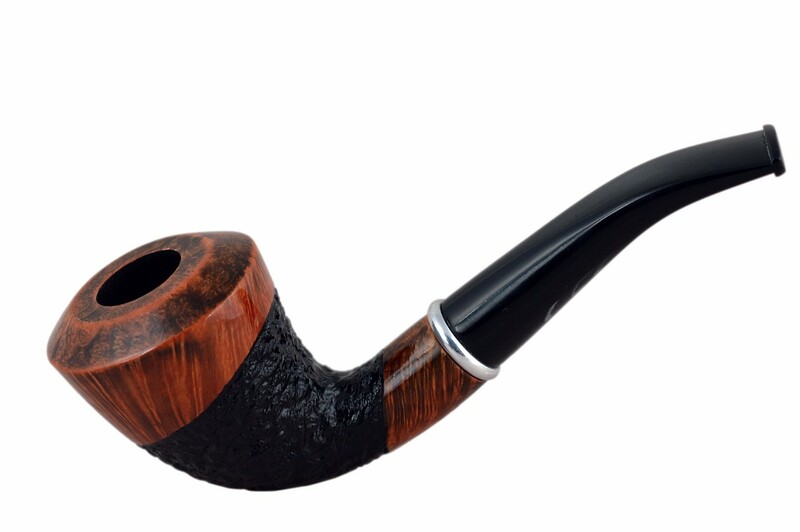 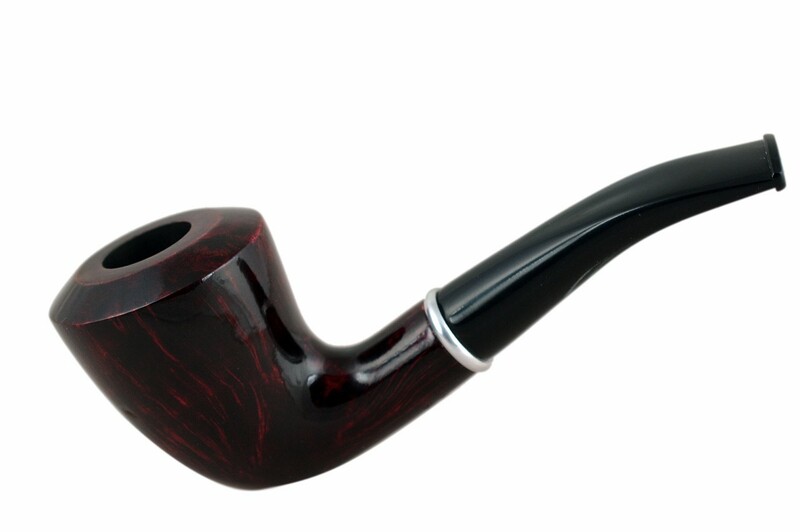 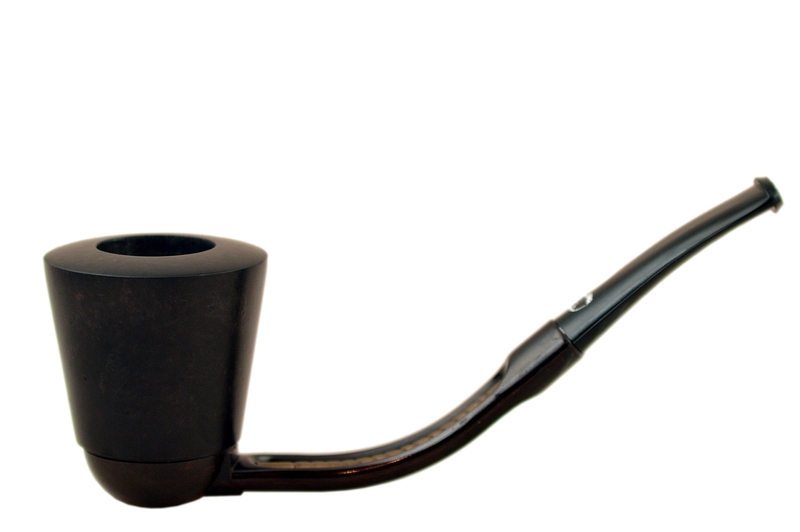 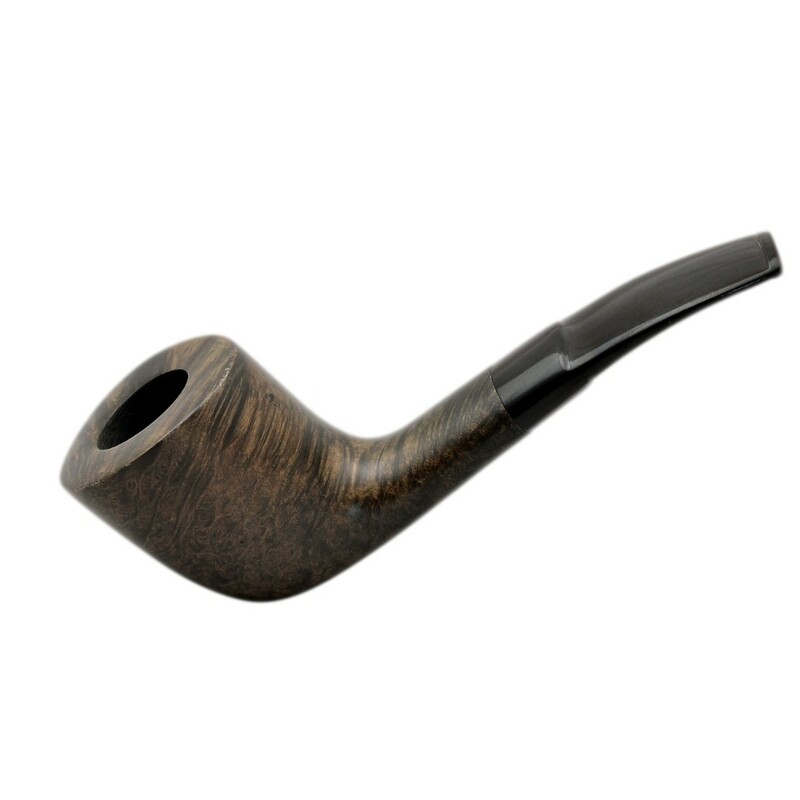 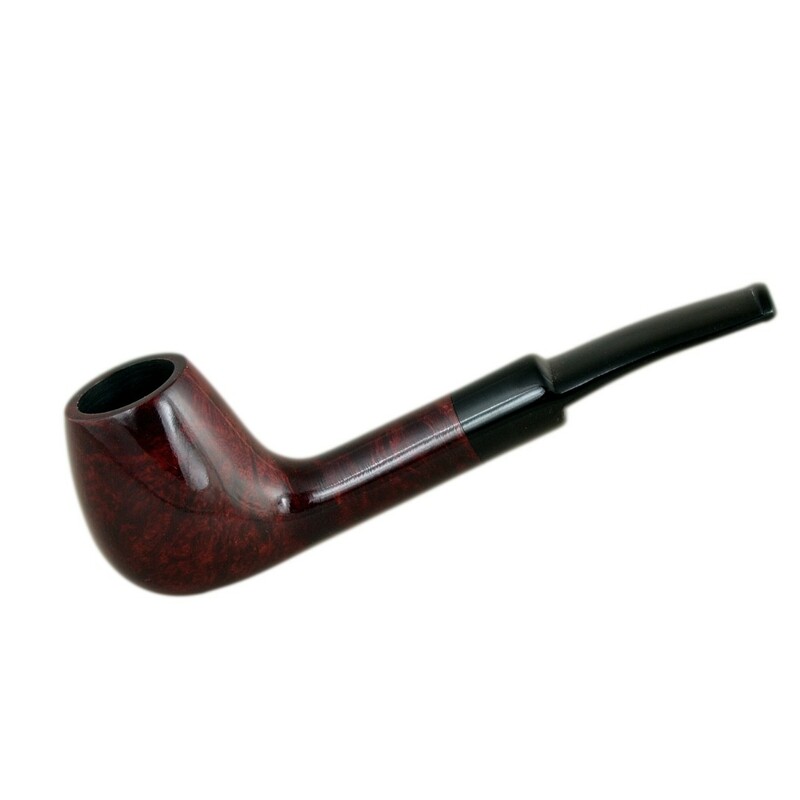 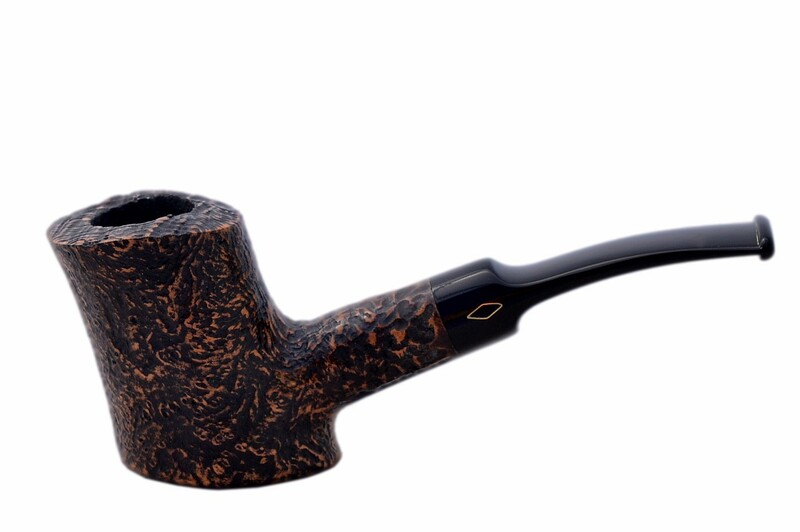 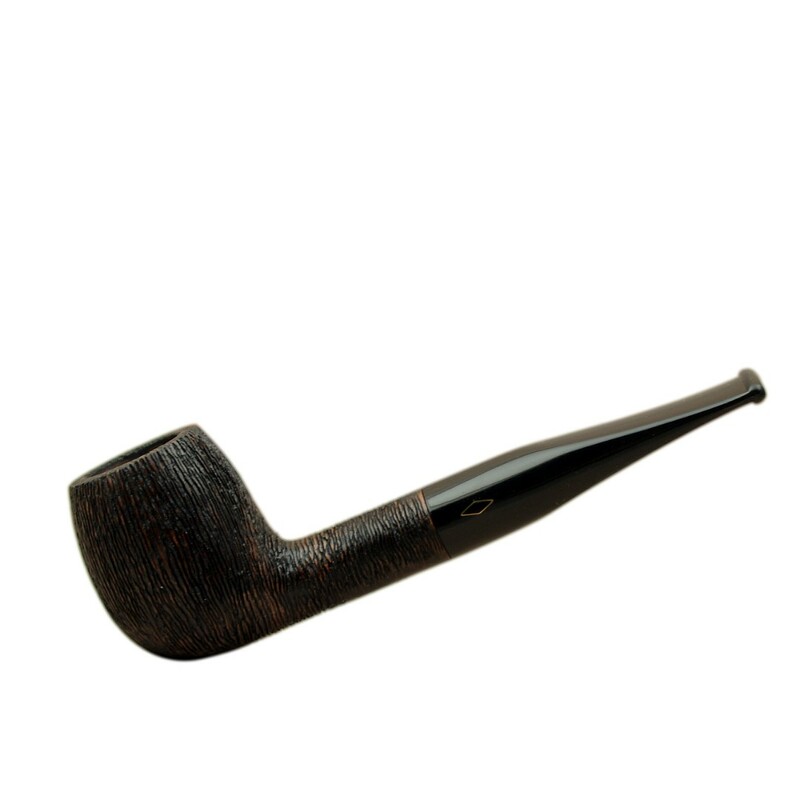 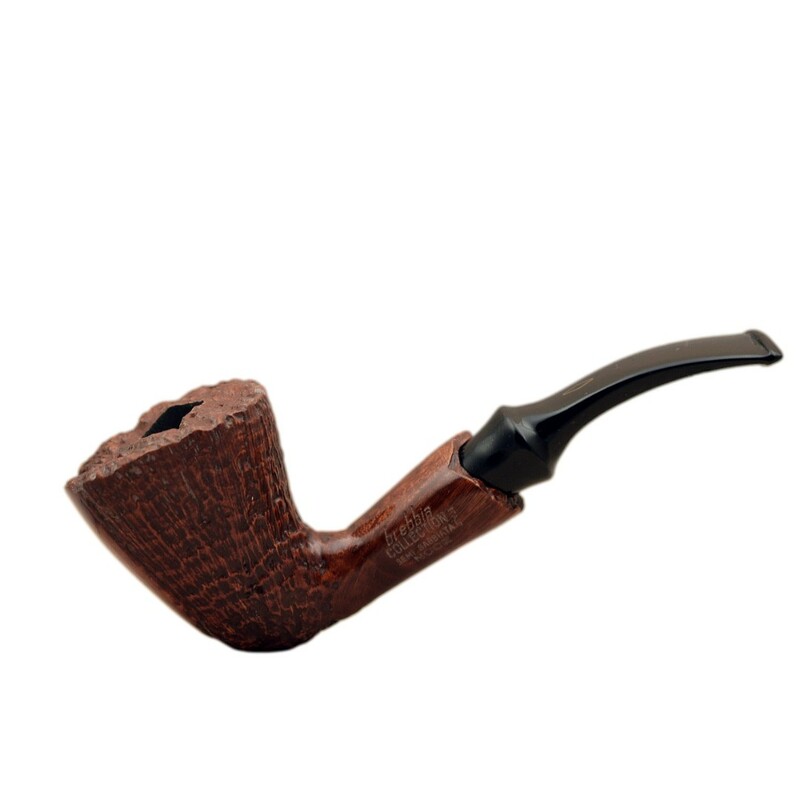 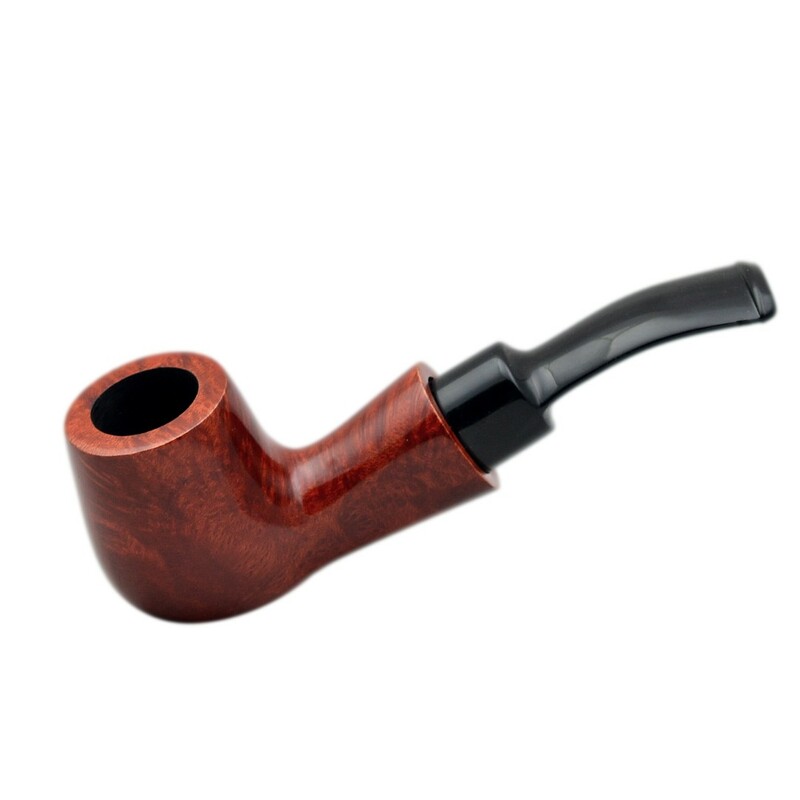 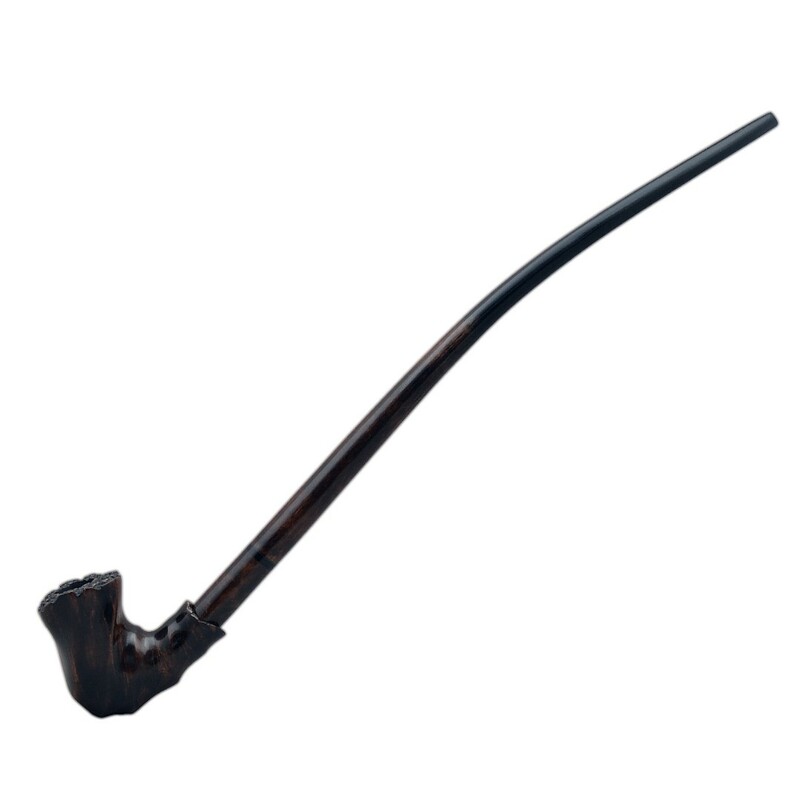 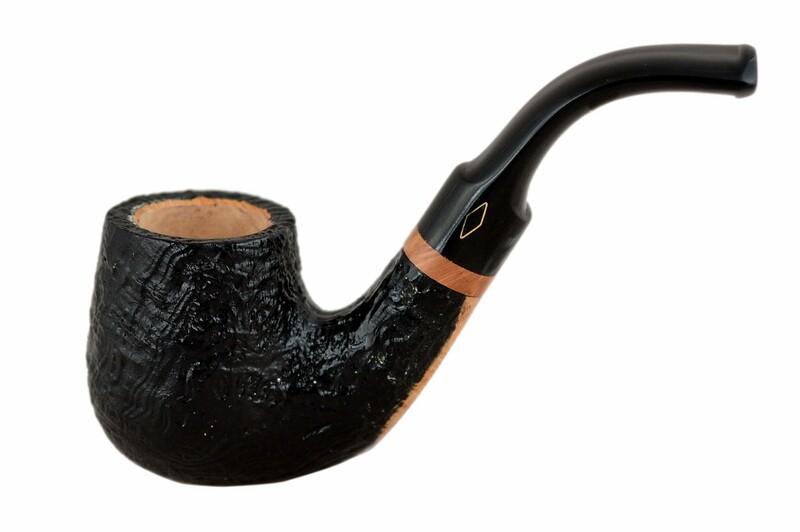 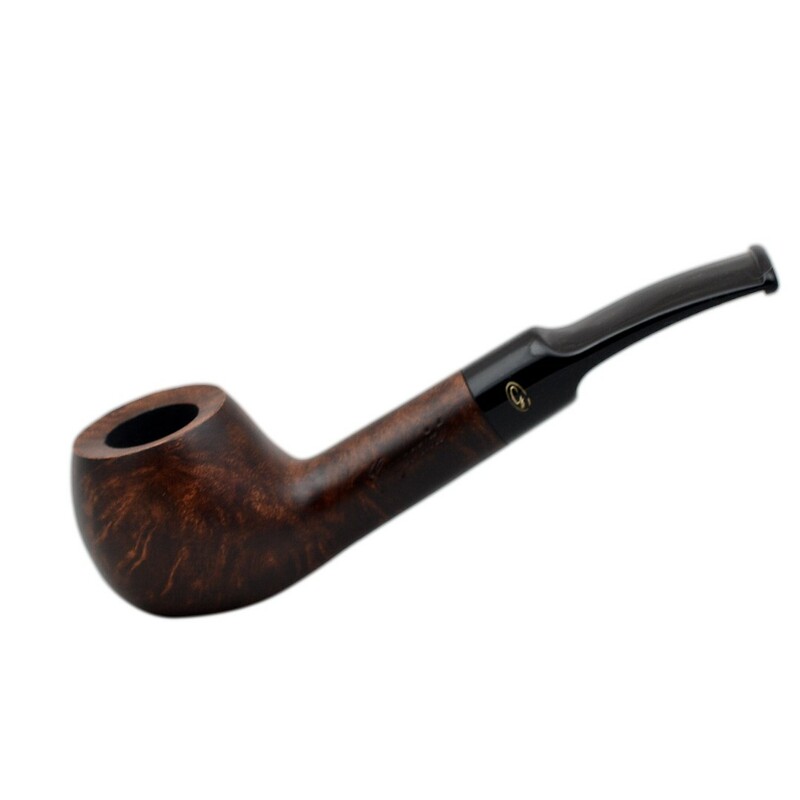 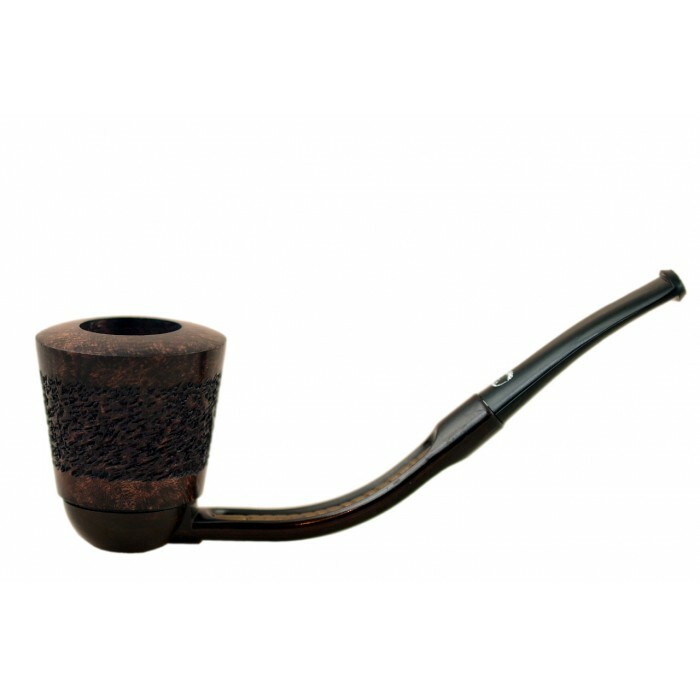 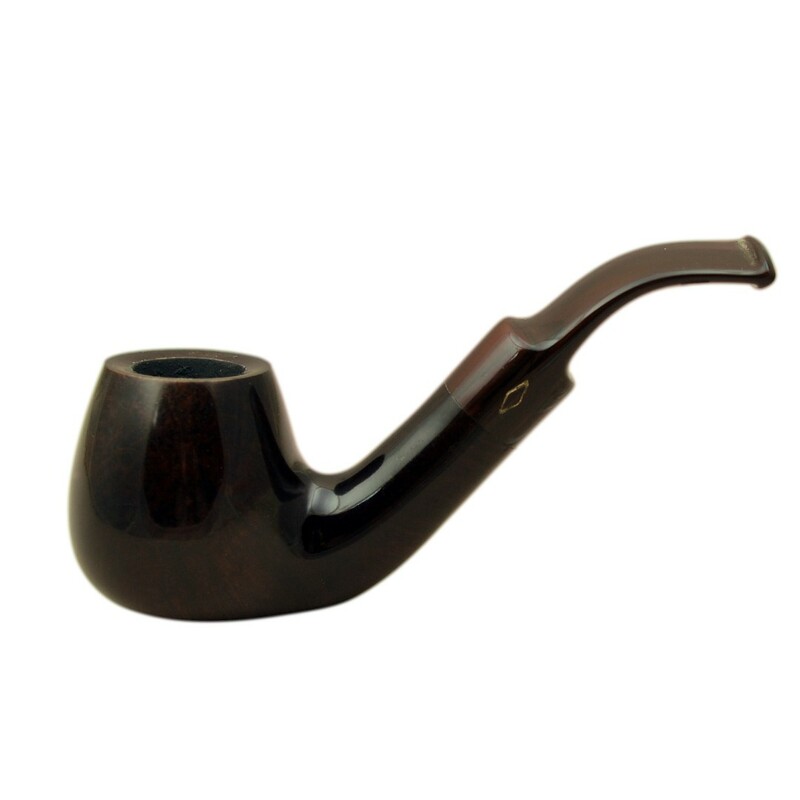 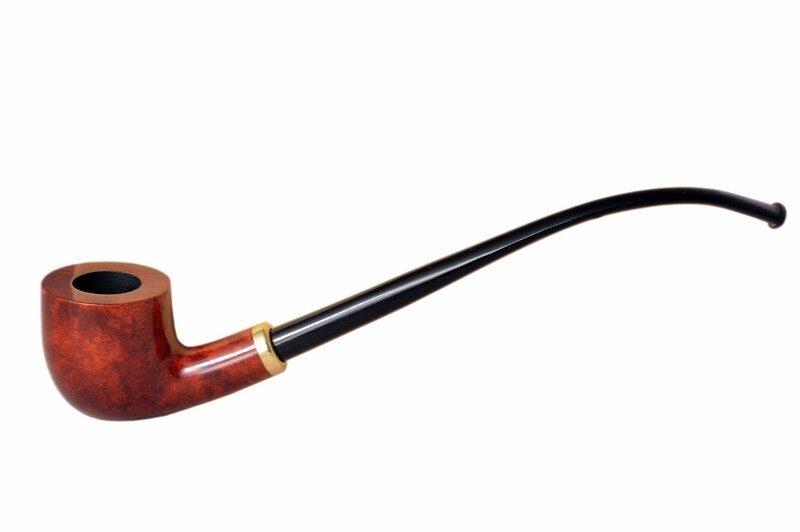 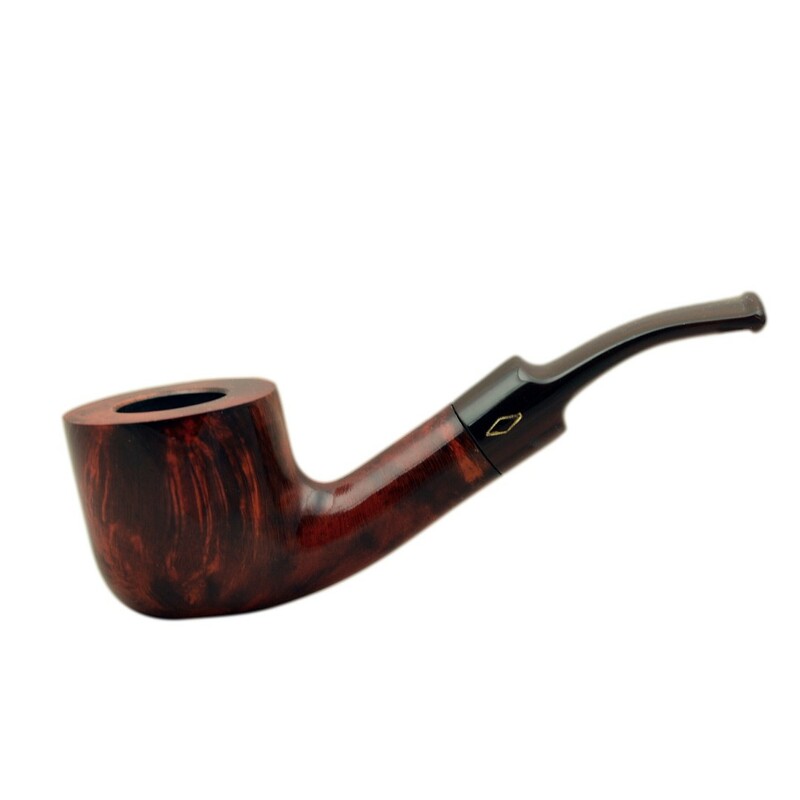 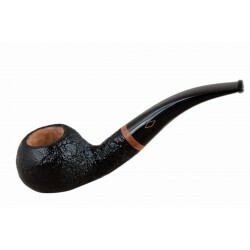 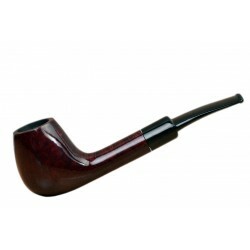 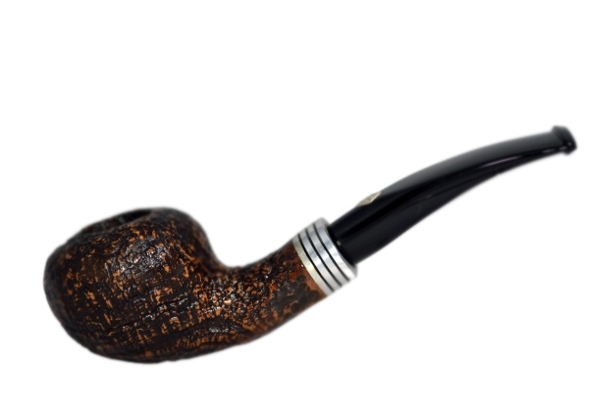 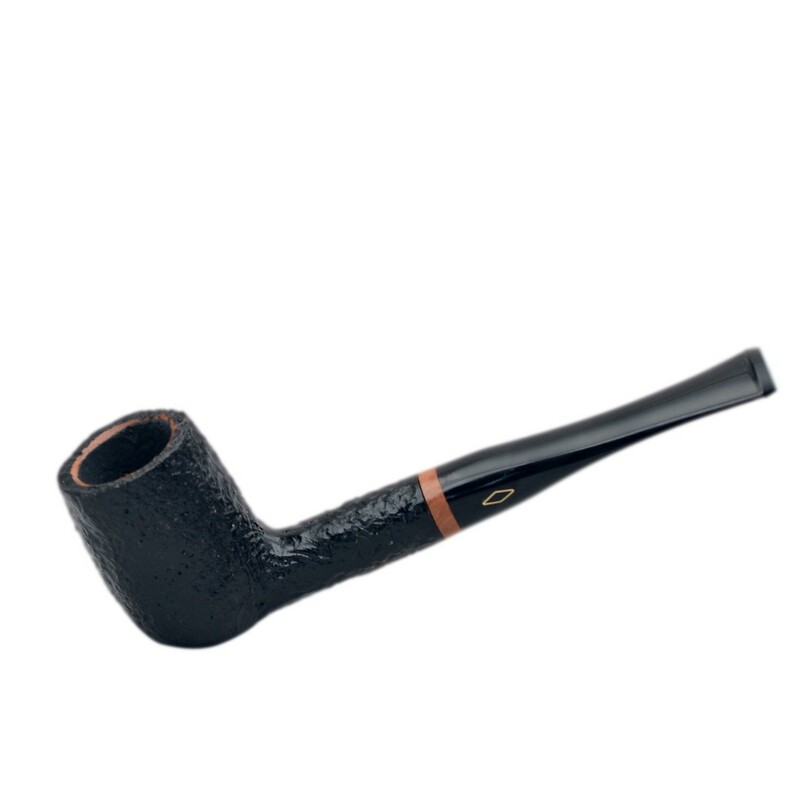 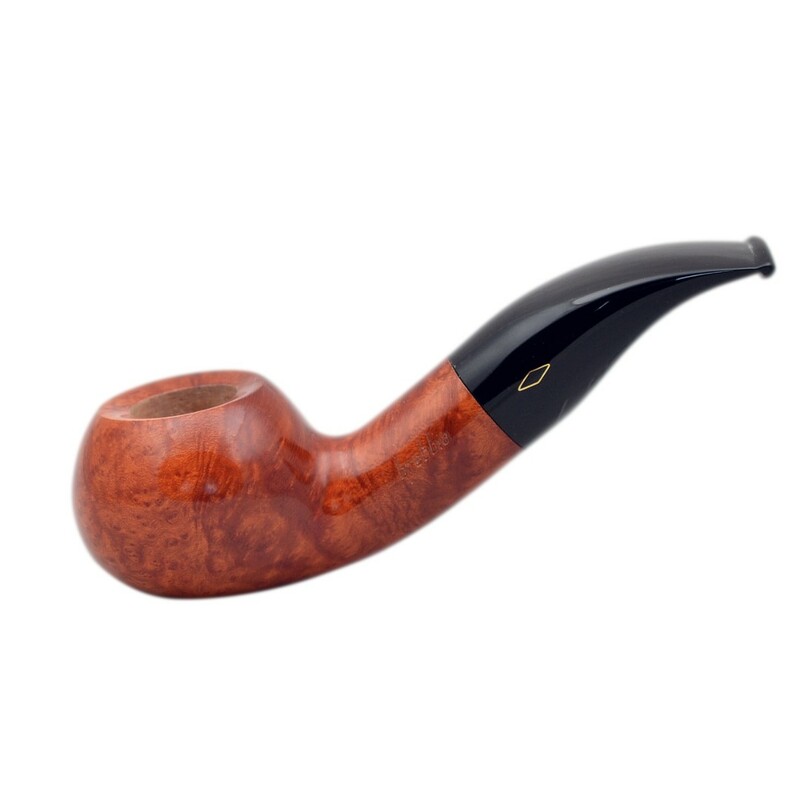 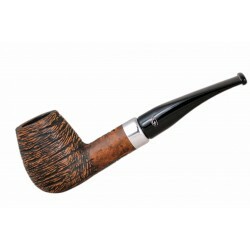 The International looks and feels like a traditional briar, yet its classic line conceals a major advance in pipe design and technology. It has a hollow aluminium core which is encased in a specilly developed cooling material. 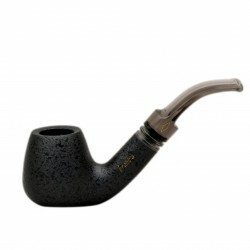 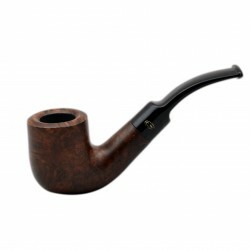 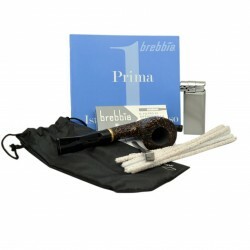 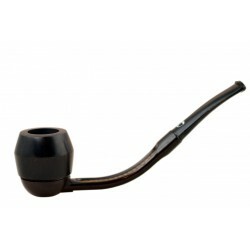 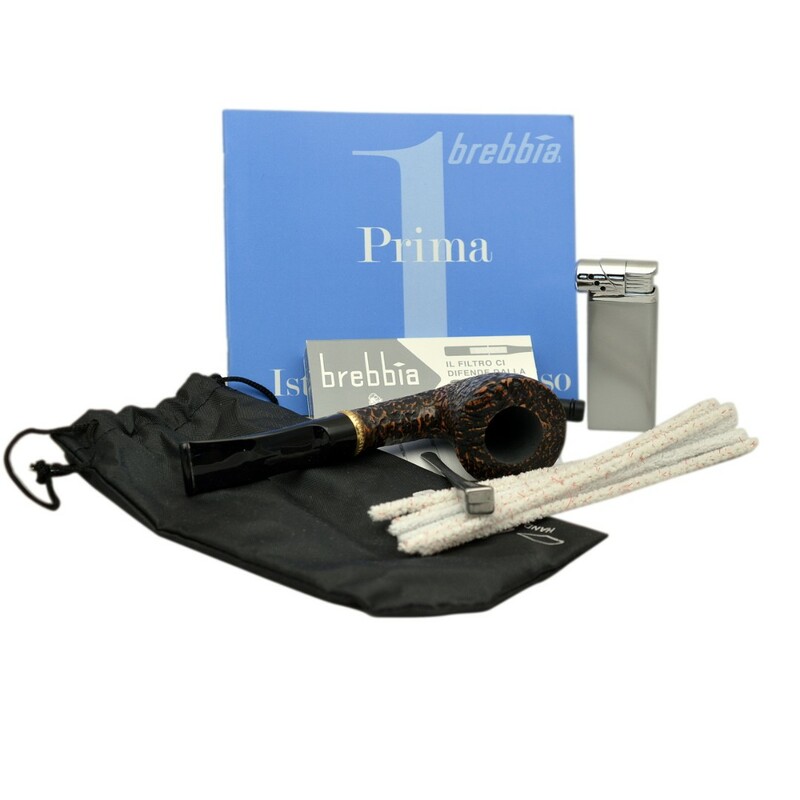 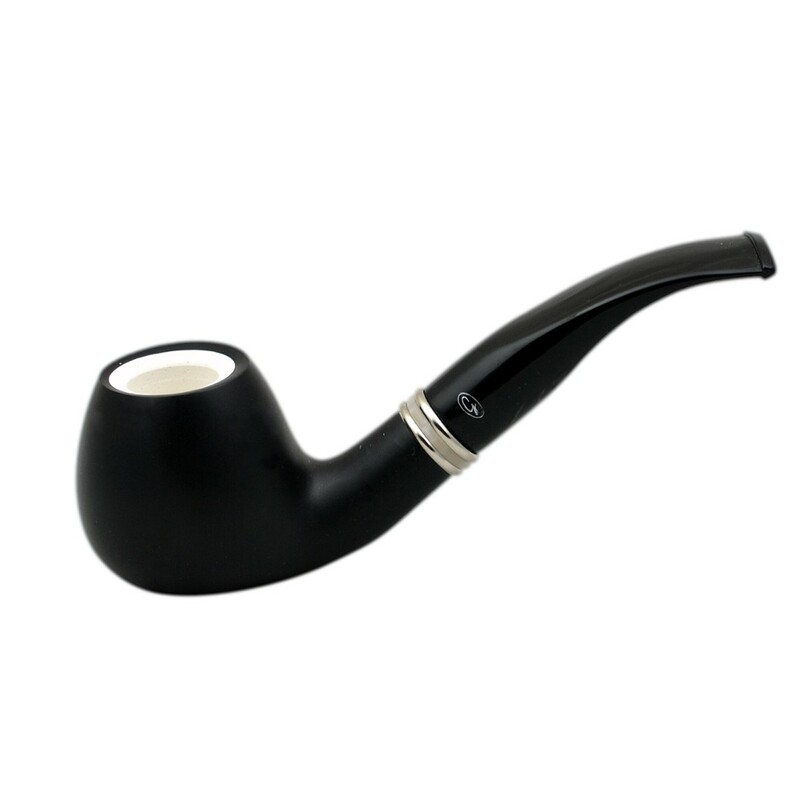 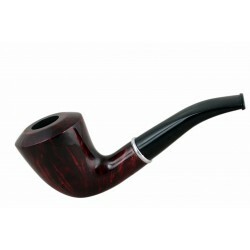 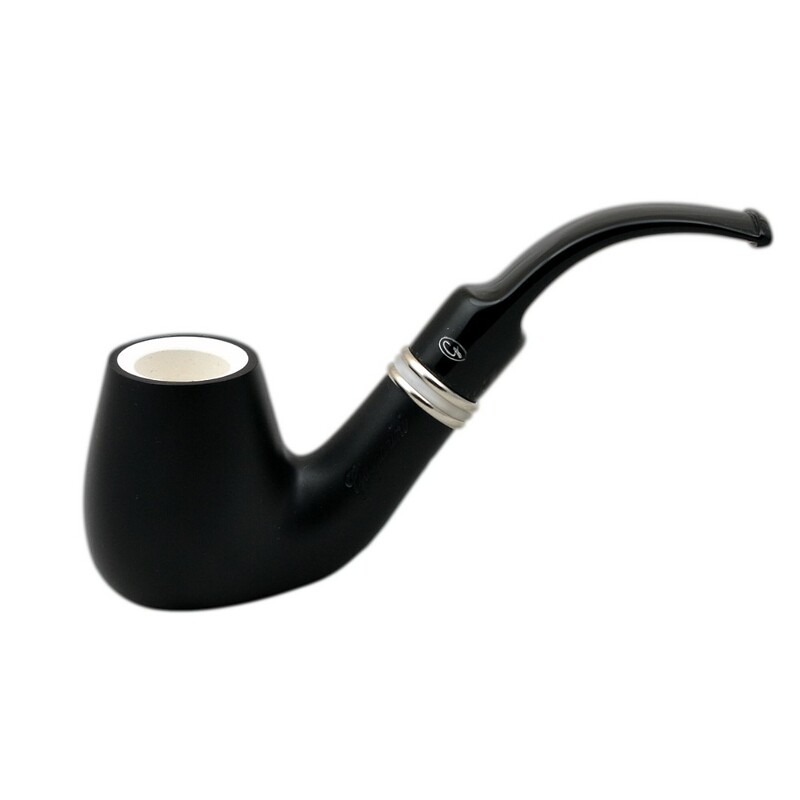 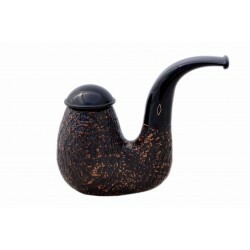 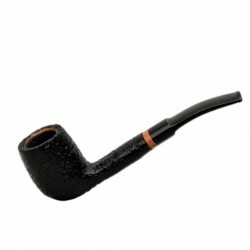 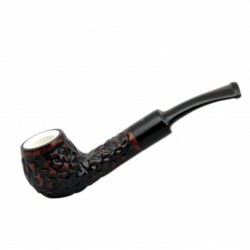 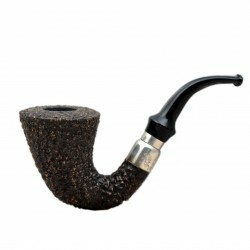 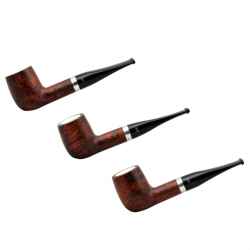 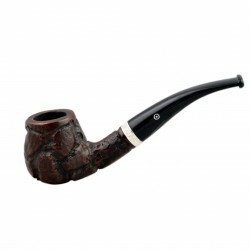 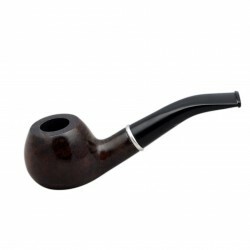 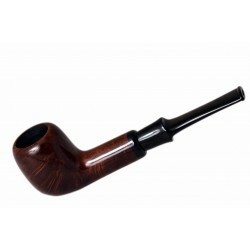 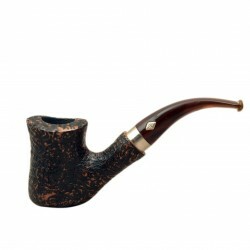 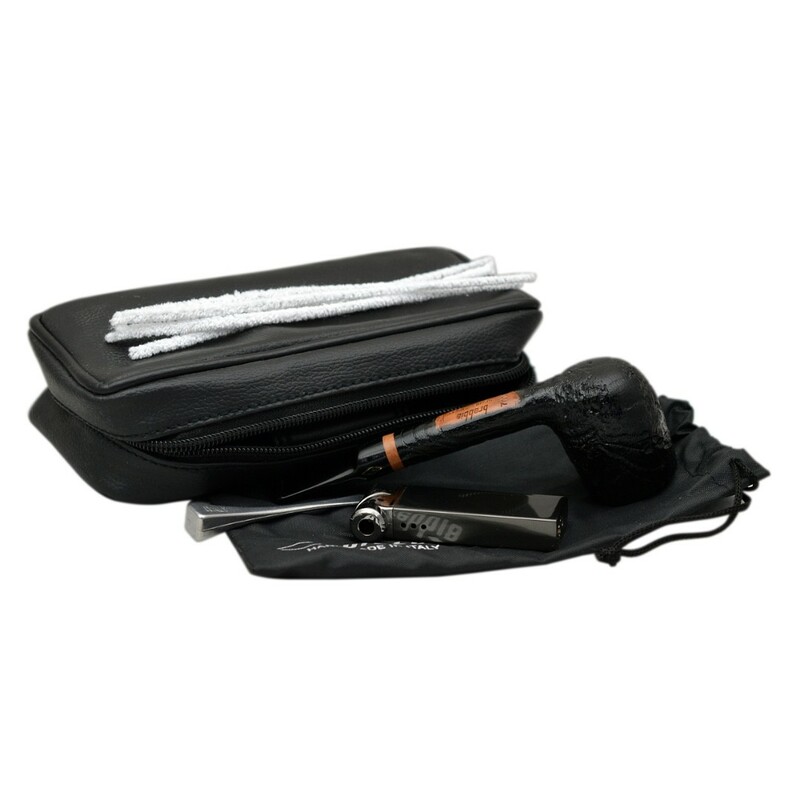 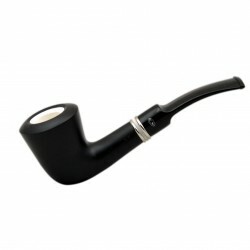 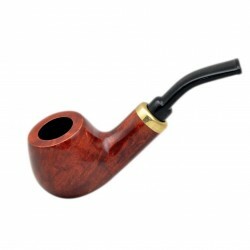 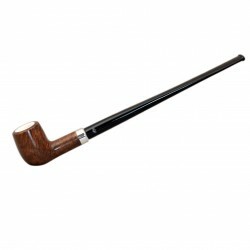 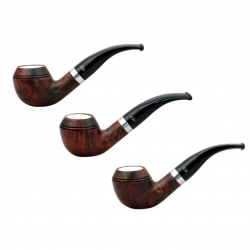 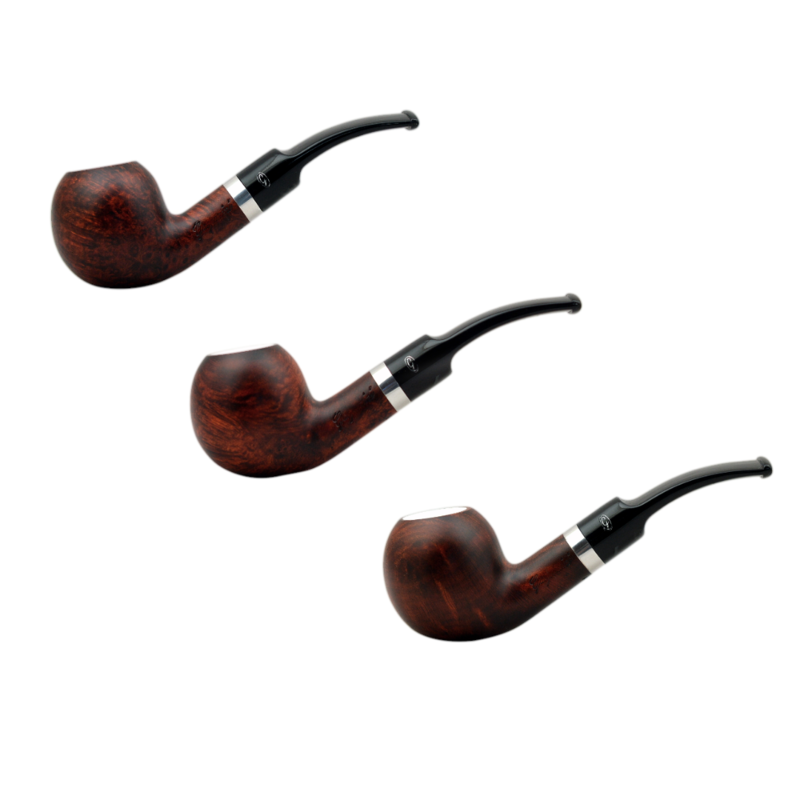 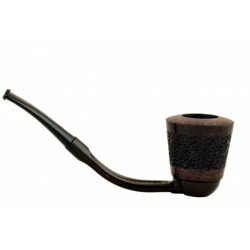 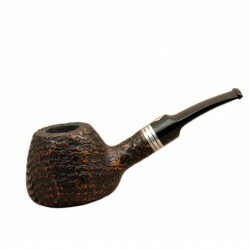 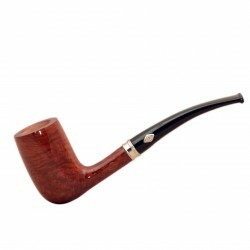 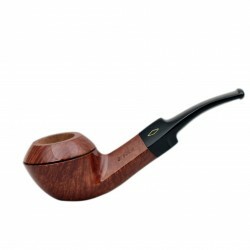 The stem is fitted with an exclusive triple air groove filter which gives maximum absorption of tar and nicotine. 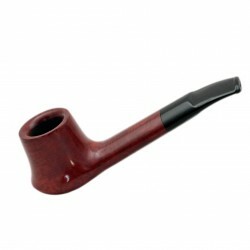 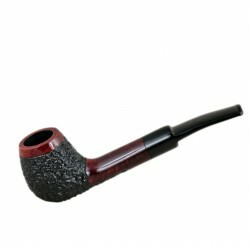 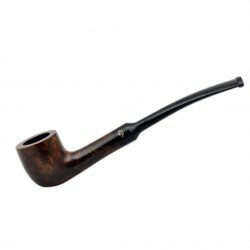 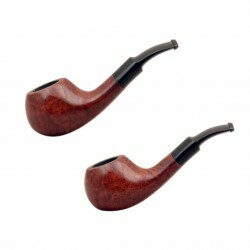 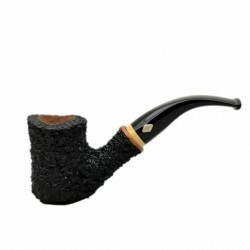 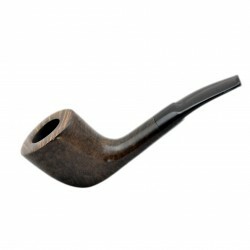 The pipe can be smoked perfectly with or without the filter.